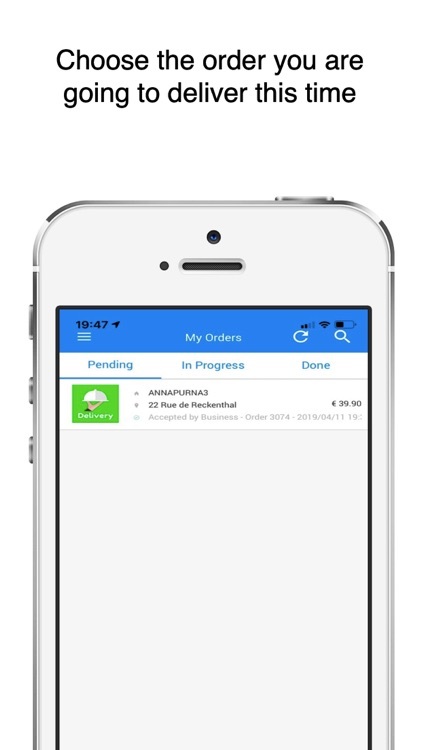 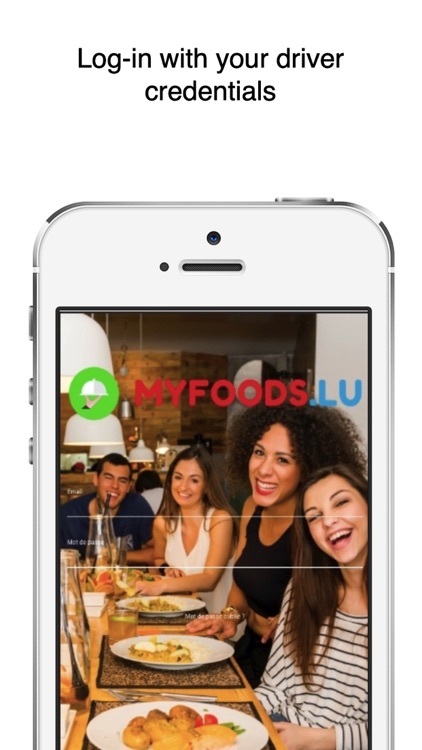 MyFoods Business is a free application for a restaurant owner, allows to receive the order online easily. 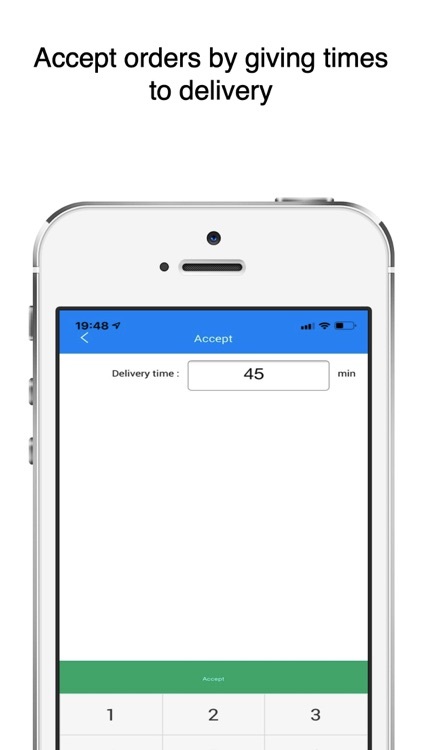 You get the notification on your smartphone then you accept or reject the order quickly. 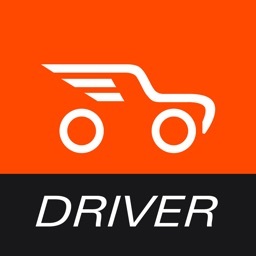 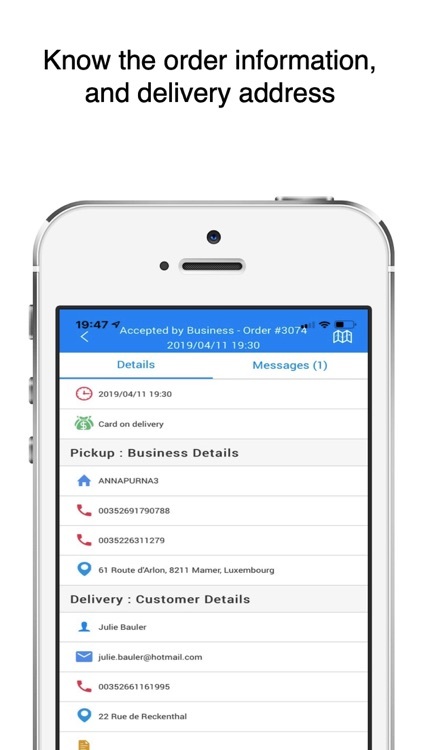 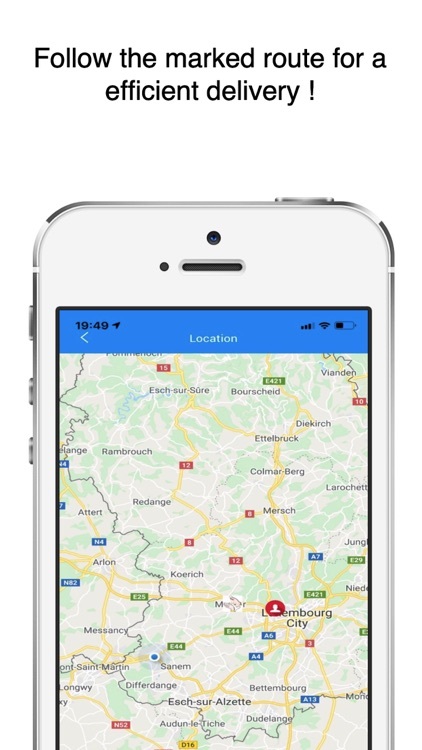 When you accept the order, you and the customer receive a confirmation by email the details of the order, the date and time of delivery or takeaway, the method of payment if the customer has already paid online or on delivery or at the restaurant, the coordinates of your restaurant and the customer coordinates. 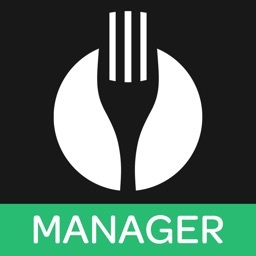 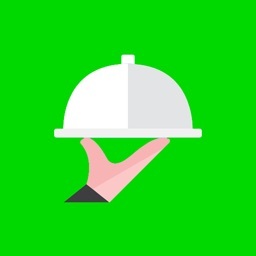 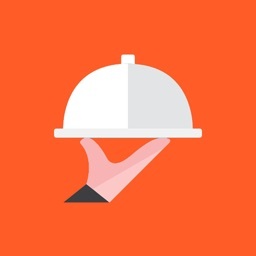 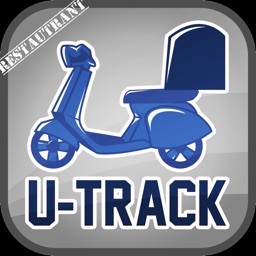 Then you can notify your customer and your restaurant that the order is pending or in progress or has been successfully completed by the delivery man or the customer has successfully collected foods to the restaurant.